Every Olympiad has its moments. But, wherever the Olympics are, there are always some things that go down that are super weird. 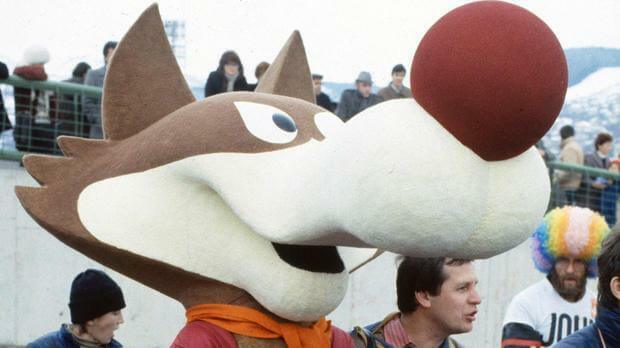 One of the most bizarre things to happen at the games every four years is the birth of a new mascot. 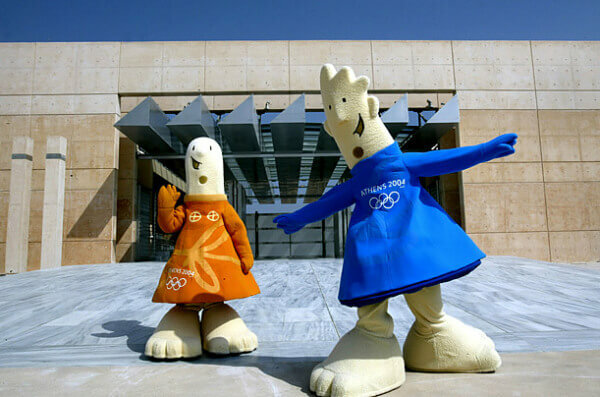 All mascots, including the Olympics, come off as either cute and cuddly or just creepy and disturbing. 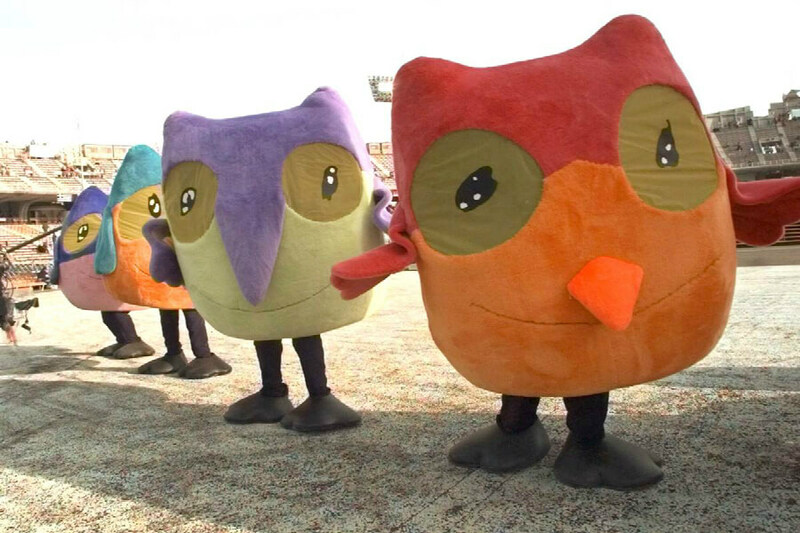 These nonsensical mascots are rather out of the ordinary and frankly, downright uncomfortable. 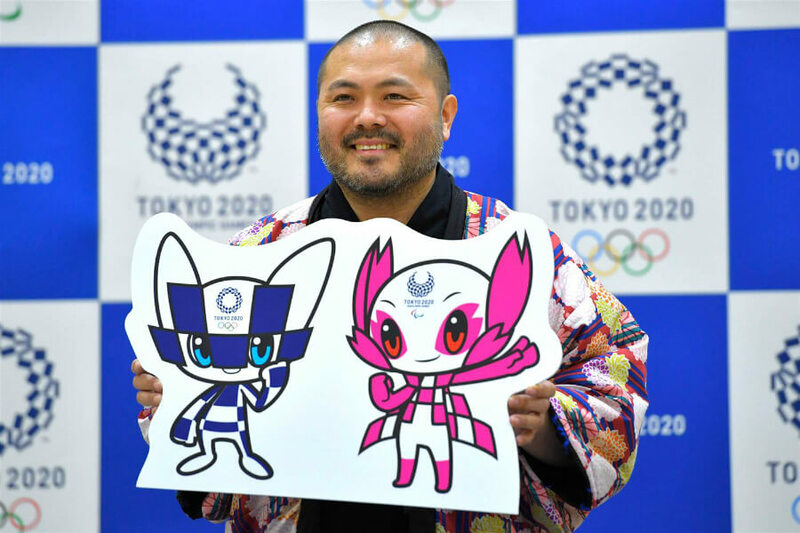 Tokoyo unveiled their mascots for the 2020 Summer Games. No details as to what their names are, but the blue is for the Games and the pink is for the Paralympic games. These look like superheroes from a Pokémon movie that no one knew about. 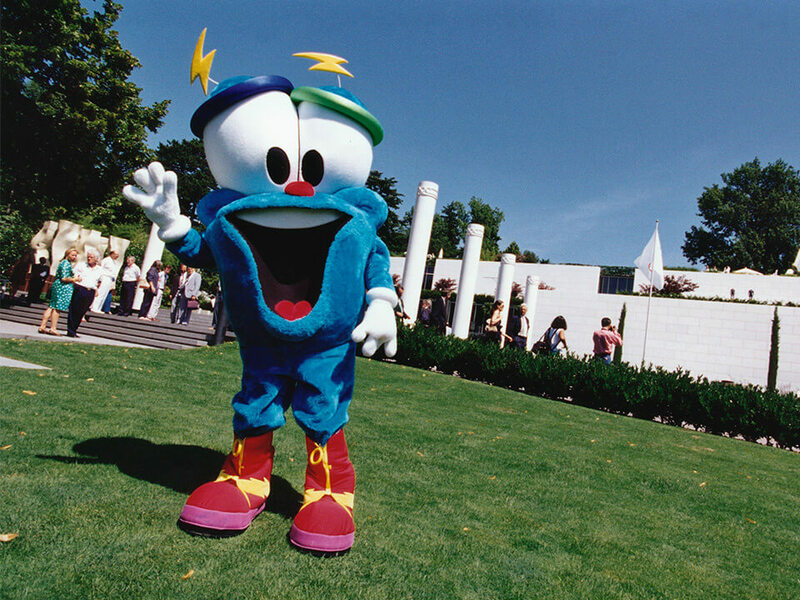 Consider the disaster leading up to the 2016 Rio Olympic Games, the mascot was a pleasant surprise. It had its own identity and appealed to kids without being creepy. 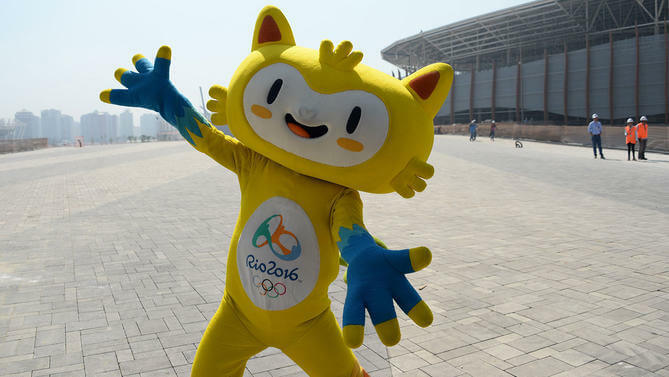 Considering that the threat of the Zika virus basically took over the 2016 games, it’s good to know we can look back at this mascot lovingly. 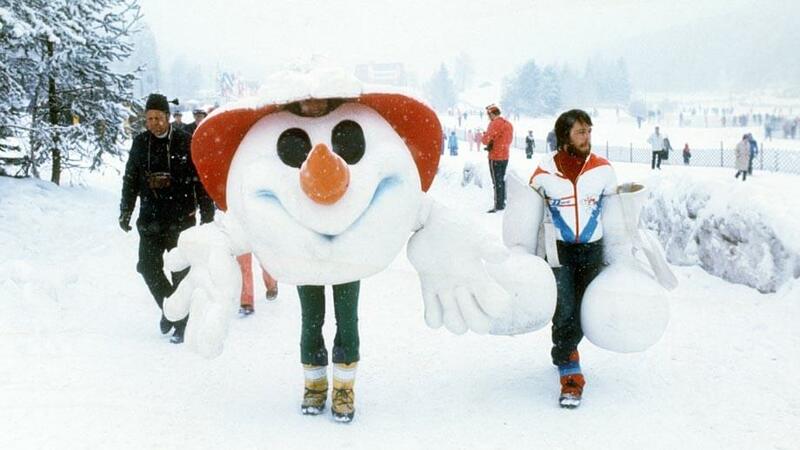 Leave it to Canada to produce the most polite and harmless mascot the games have ever seen. They’ll probably direct you to the nearest liquor store or offer you a sample of Canadian maple syrup. 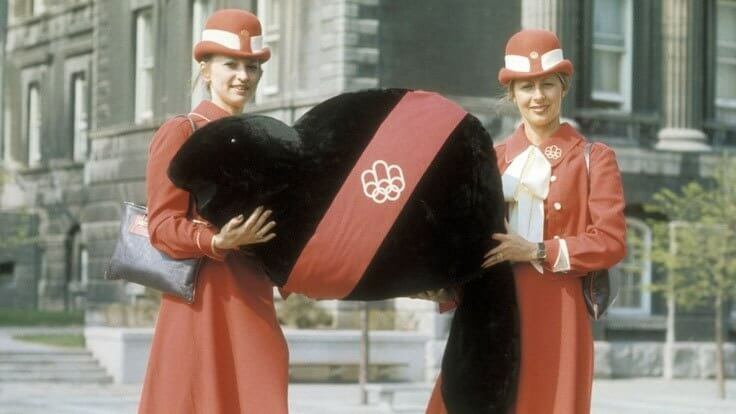 Just ahead, the mascot for the 1976 Summer Olympic Games was almost too Canadian. 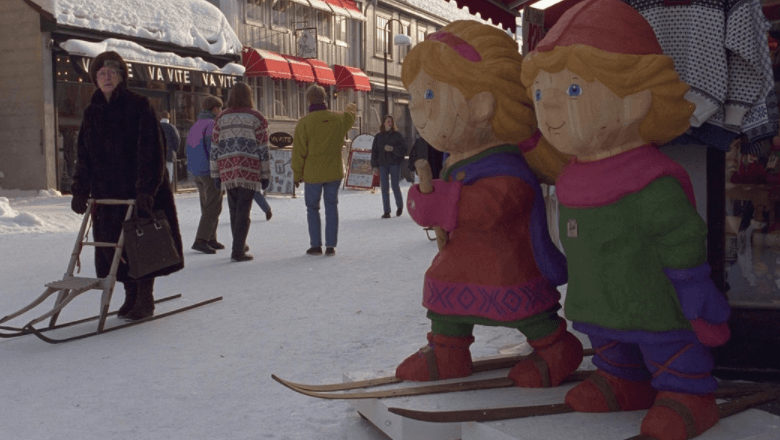 Move over, Frozen, Schneemann existed long before your Olaf snowman. Not sure why he’s wearing a scarecrow hat, but this makes it look like a creepy monster no kid wants to see. Why does he look so mean? Why does he have human legs? So many questions. No kangaroo or koala bear? What’s going on here? This a major fail since no diversity is shown here. You would think Australia would make something as a tribute to their country, animals, and people. But maybe that was just too easy so they went a little more outside the box. It looks like someone took a beaver and stuffed it full of cotton. 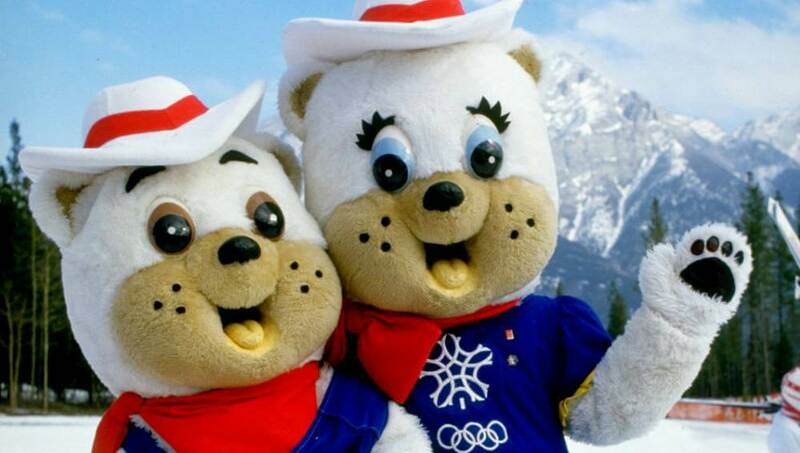 Beavers are probably the most Canadian thing they could have used as a mascot. This looks like the work of a disgruntled eight-year-old who didn’t want to do their homework assignment. 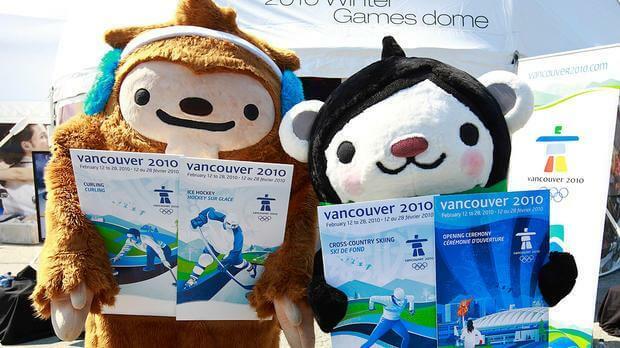 Coming up, the 2010 Olympic Games in Vancouver tried to soften up some of the regions most notorious animals. I don’t like this one bit. Why are they making mascots that look like human dolls? 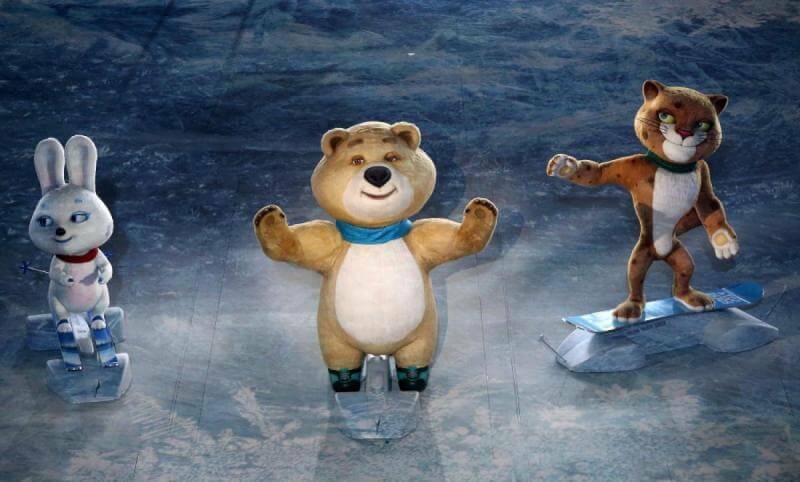 It’s like they’re going to chase around the athletes and haunt them until the closing ceremonies. Thankfully, we won’t see dolls as mascots in the near future. It’s called mascot evolution. The Olympic rings are separated and placed in various spots around the body, adding more to the confusion of what this thing actually is. 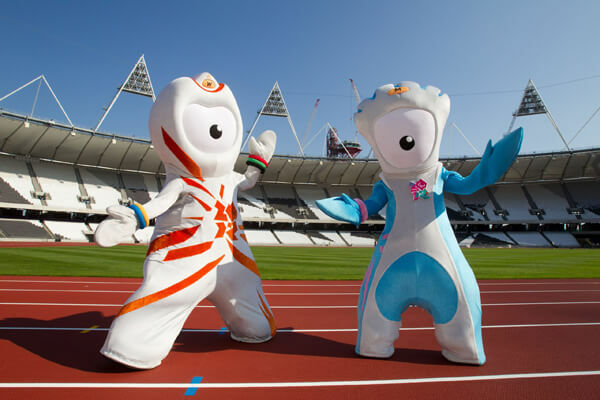 This doesn’t belong in the Olympics and looks like a better fit for a Sonic video game. Izyy gets no points since this looks like it came from a cartoon. If Bigfoot is your mascot, somebody is doing something right. Add a sea bear to the mix and you’re at the top of the mascot game. To think they actually softened them up so kids aren’t too intimidated by them. Well played, Vancouver, you got us this time. 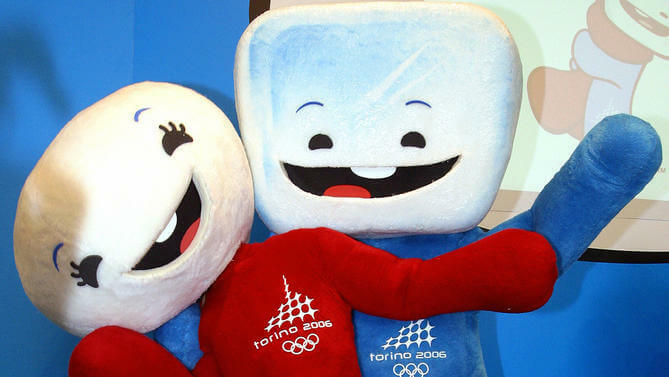 Just ahead, the Sochi mascots were almost too futuristic. When in doubt, take two of your countries iconic figures and turn into one odd bird. Sam’s bowtie and oversized hat add to his friendly appearance, which easily could have gone the other way. Sam is telling us he’s willing to give us a hug, but don’t mess with America. These things are adorable. One tooth ear-to-ear grins just apparently want to make anyone smile when going down the ski hill. The bodies look a bit deranged, but the faces alone sum up the night of a drunken Olympian. Way to go, Italy, you set the bar incredibly high. Meh. The names aren’t all that original and the whole setup is too futuristic for me. While it’s a set in the right direction as far as where we can go with technology, this almost looks like it belongs on the Disney stage, not the Olympic stage. 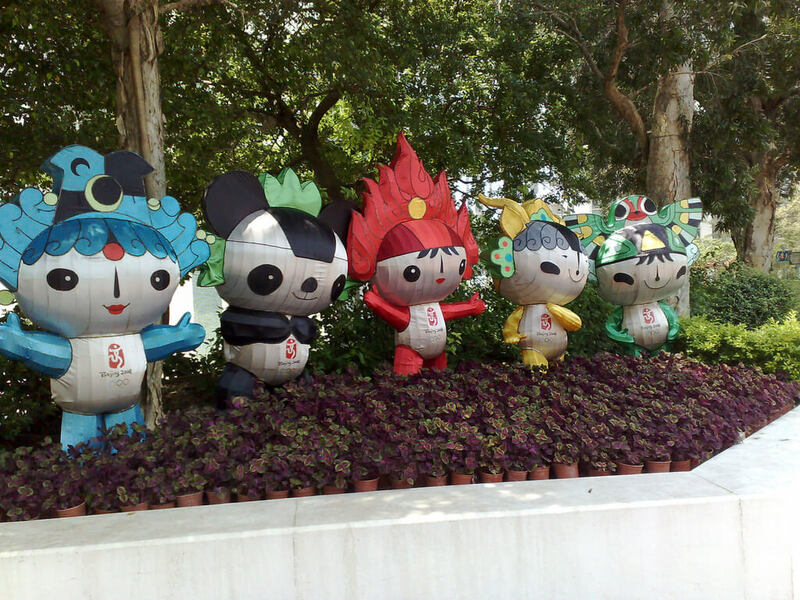 Oh well, I’m sure their mascot for the 2018 FIFA World Cup is better than this. Still on the way… Cobi? Oh cool, they brought Will-E-Coyote to a global platform. Honestly, this almost looks like a complete ripoff, but it’s hard to be original sometimes. 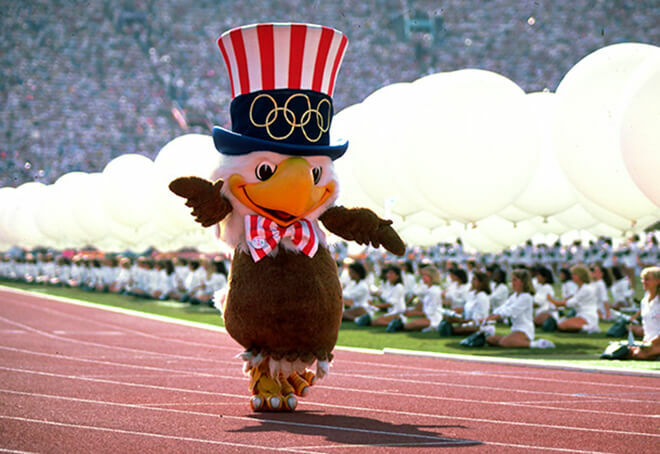 To be fair, he would be the perfect mascot to be standing behind the athletes before the 100-meter dash. These things look creepy. Also, I never really understood why we needed multiple mascots? That’s just a waste of a taxpayers money. They could have just focused on a panda, but I guess this allows for multiple sports to have the official mascot on hand. This is bad. 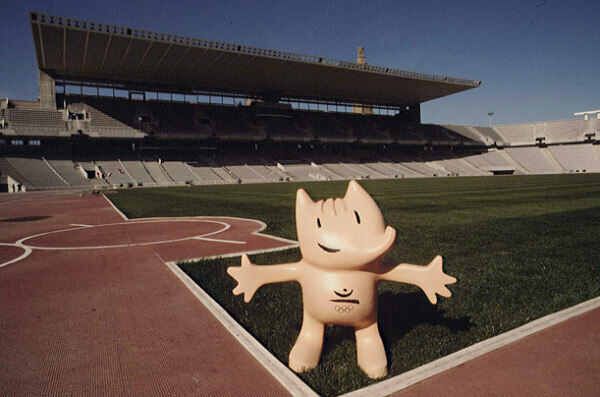 He was named after the Barcelona Olympic Organising Committee… so ya, Cobi. He gets bonus points for being inspired by a Picasso piece, but something about him just seems a little off. 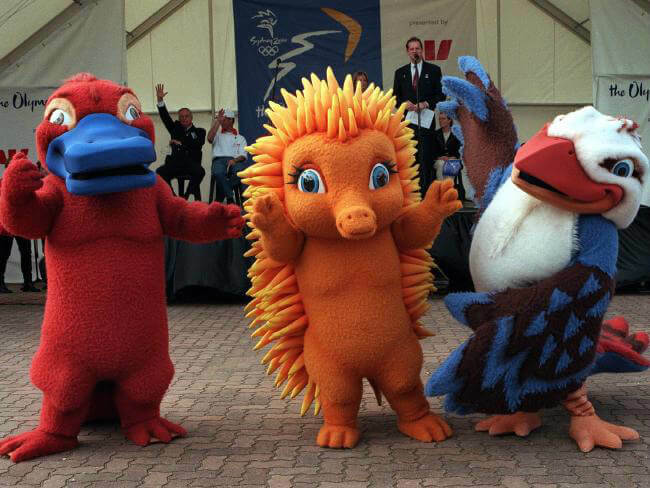 Coming up, mascots from the 1998 Winter Games looked similar to Where The Wild Things Are. I guess the goal here was to come up with the worst mascot idea ever. There are a ton of things wrong this mascot and I won’t say much more. The picture says it all and the people of London are probably happy they won’t ever see this nightmare again. Very Utah here. It looks like the creators raided a Toys R Us. There’s nothing wrong with that, but the smiles on their faces are rather creepy. 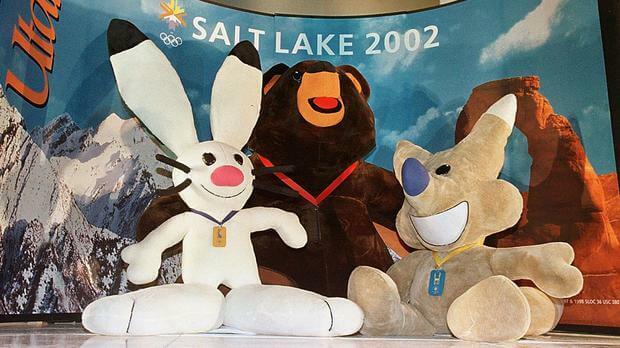 Then again, the mascots were decided based on a national vote before the games were held in Salt Lake. The concept is interesting but this is too much like Where The Wild Things Are. It doesn’t add up to the Olympics itself, then again, it’s just another random mascot that was probably drawn out of a hat. I don’t feel sorry for the people who had to wear this for the games. Props for throwing it all the way to the original games with the names. You’ve got a Greek god and goddess and you come up with yellow blobs that look like Bart and Lisa? Yikes, that’s like someone drawing them after a night out on the town. At least they look happy? 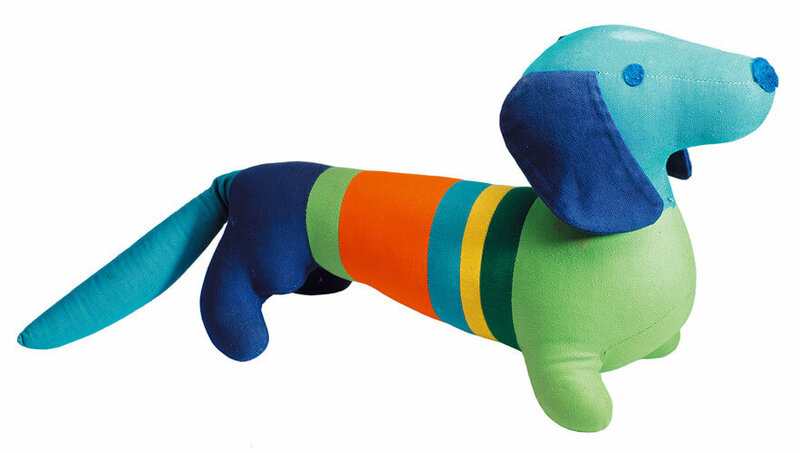 The first official mascot of the Olympic Games, Waldi is pretty much a Weiner dog. Thanks to its tremendous posture, it’s no wonder why kids wanted this to sleep with at night. Then again, this dog could probably win Best In Show based on its vibrant colors alone.